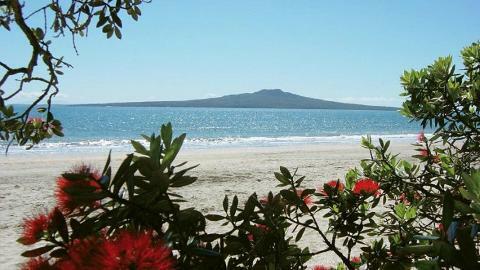 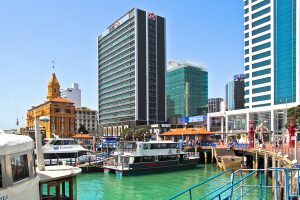 Let Tui Tours introduce you to Auckland’s beautiful beaches, colonial architecture and stunning views on our small group half day Cruise Excursion tours. 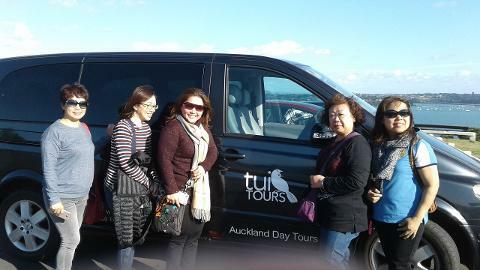 Get your group together for a special private tour up to 10 people. 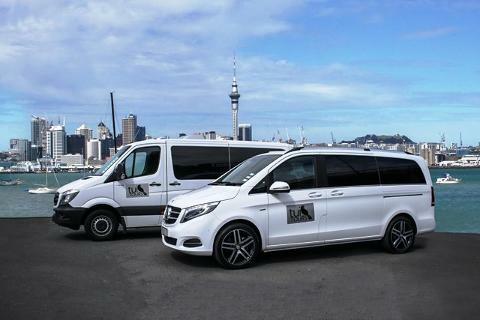 This 4 hour tour will give you a taste of what Auckland has to offer. 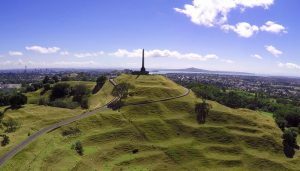 You will then have the opportunity to stroll round the historic seaside Devonport precinct at your leisure, before your ferry boat trip back across the harbour to your cruise ship.